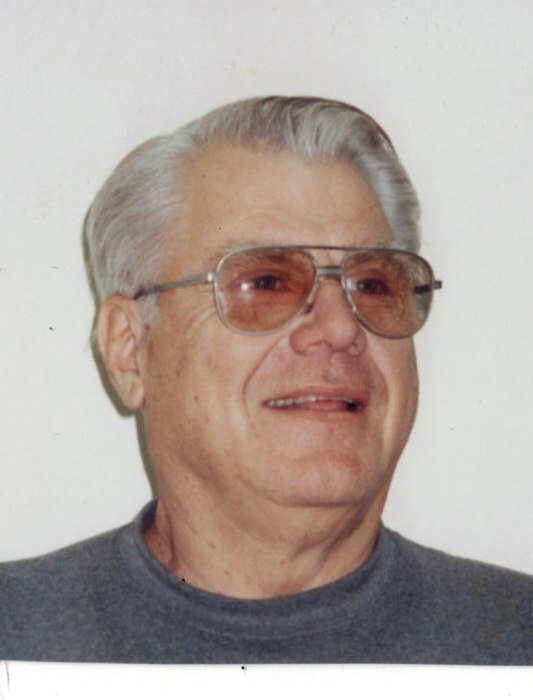 James W. Willis passed away on January 22, 2019 at Guthrie Cortland Medical Center. He was born January 28, 1927 in Miami, FL. The son of Willard and Rose Willis. Jim served in the U.s. Air Force and earned a degree in Civil Engineering from the University of Miami. His Career included several positions in the southern states. He was a member of First Baptist Church of Marathon, Gideons, American Legion and Town of Marathon Planning Board. A talented woodworker, Jim donated several of his creations for Marathon Community fundraisers and created the Maple Leaf which is lowered in Marathon each New Year’s Eve. Predeceased by his parents, his first wife, Mary Lou, and two brothers- in- law. He is survived by his wife, Patricia Parker Hines Willis, his children, Elizabeth (Robert) of Charlotte, NC, J. Owen (Bethanne) Willis of Orlando, Fl., 5 grandsons and 7 great grandchildren. Also, surviving are his step-children Karen (Stephen) Power of Charlottesville, VA., Kevin (Diane) Hines of Carnegic, PA., Mark Hines of Marathon, 2 great grandchildren, two sisters Patricia Newell of Danville, VA., Margaret Hains of Anchorage, AK., and brother-in-law Richard Parker of Cape Elizabeth, ME. Memorials in Jim’s memory may be made to First Baptist Church of Marathon, Peck Memorial Library or MAVAC. A Memorial service will be held on Sunday, March 31, 2019 from the First Baptist Church, Marathon, NY. The family will receive friends from 3 p.m. until service time at 4 p.m.